Suitable for any hamster cage. 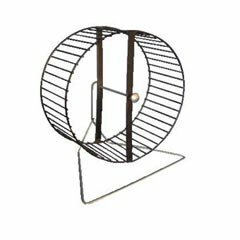 Metal wheel prevents damage from chewing. 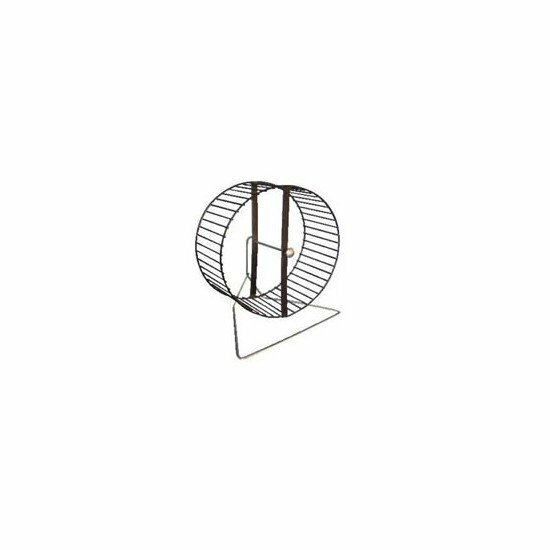 An excellent method of providing a place for you Hamster to exercise.